On my other site, you can create different kinds of number chart worksheets for free to accompany this book. 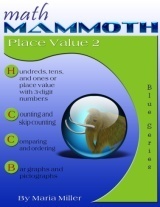 Check also some online games for teaching place value, and a worksheet generator for different kinds of number charts. 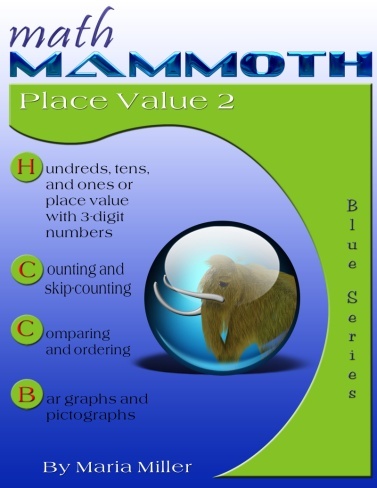 Math Mammoth Add & Subtract 2-A—a worktext about easy additions and subtractions within 0-100, memorizing the basic addition facts of single-digit numbers, and word problems (grades 1-2).